Wednesday, June 27th beginning at 11:30am! 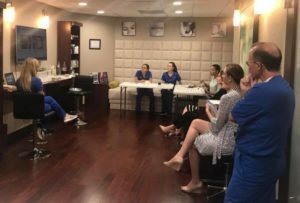 It’s a GREAT time to come in, watch a presentation and ask questions about the #1 non-invasive fat reducing procedure in the world! Each attendee will get to watch how the procedure is done & get a private assessment by one of our highly trained CoolSculpting providers! Special Event Pricing & Raffle available that day only! 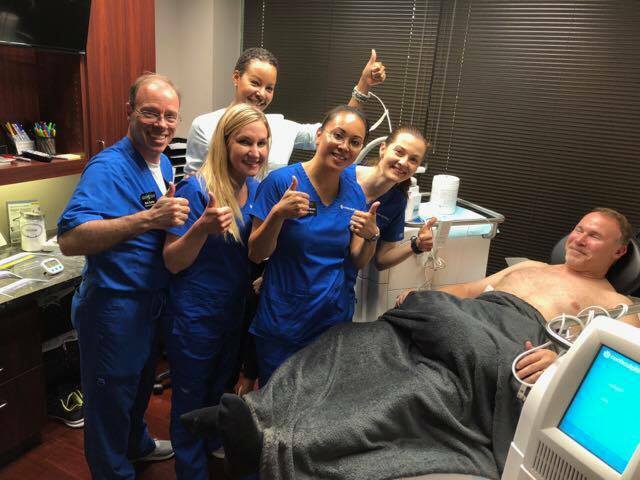 Our Owner/Practitioner is a one of the 5 National Trainers chosen by Allergan for CoolSculpting?! 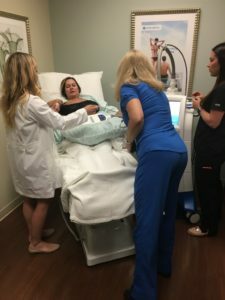 She goes all over the southeast region of the country teaching accounts (old & new) techniques to get the best results for their patients!